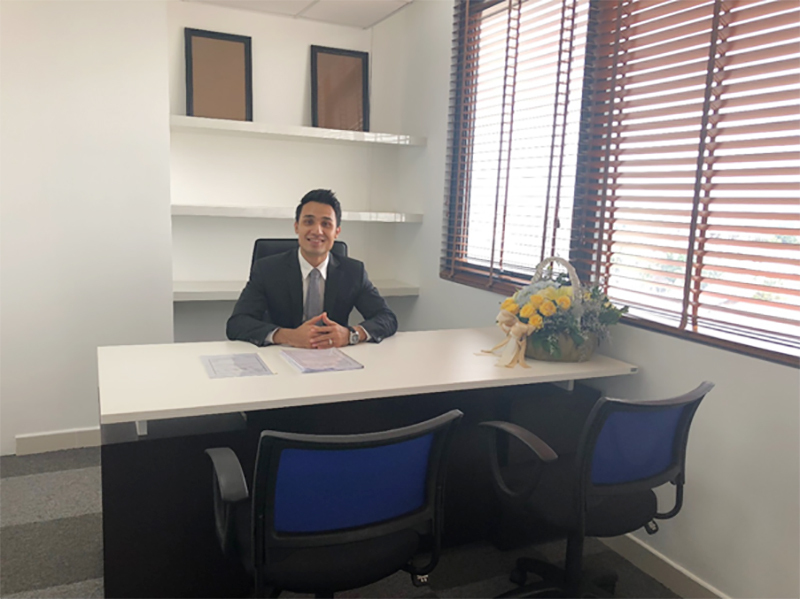 Pacific Logistics group (Laos) is a wholly owned subsidiary of Pacific Logistics group founded in Singapore in 2018. Located in the heart of Laos, Vientiane. 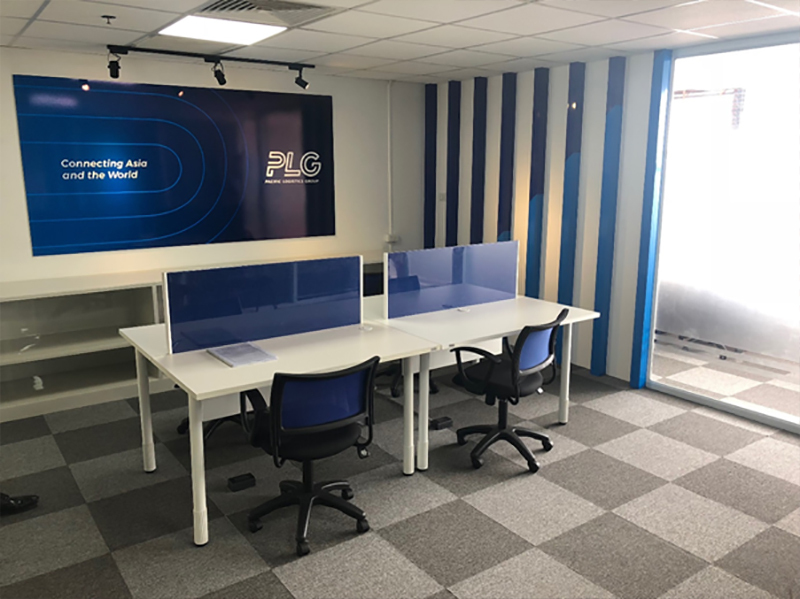 PLG LAOS, prides itself on the Global Multi-modal solutions logistics lead by PLG Chief Representative, Mr Bon Soundhala to accommodate the growing demand. Providing extensive domestic and international freight forwarding operation, which include project shipment for both inbound & outbound. PLG Laos also provides warehousing, VMI, bonded and non-bonded distribution centre operation. Our Laos professional project team undertake wooden case packing for project shipment oversized cargoes and heavy weight industrial machineries. In addition, on site heavy lifting equipment (crane) handling and route survey services can also be rendered. The end-to-end capability our customers can benefit from the Integrated solutions with greater visibility, shorter lead time and cost efficiency. Our team strive to provide an exceptional service to meet your ever-changing needs for the long-term growth of your business. As part of integrated service provider, PLG Laos have available resources & partners to undertake any wooden case packing for oversized project cargoes, heavy weight industrial machineries and equipment. Our team will ensure that all project shipment will be handled with the highest levels of safety, security, health and environmental standards.